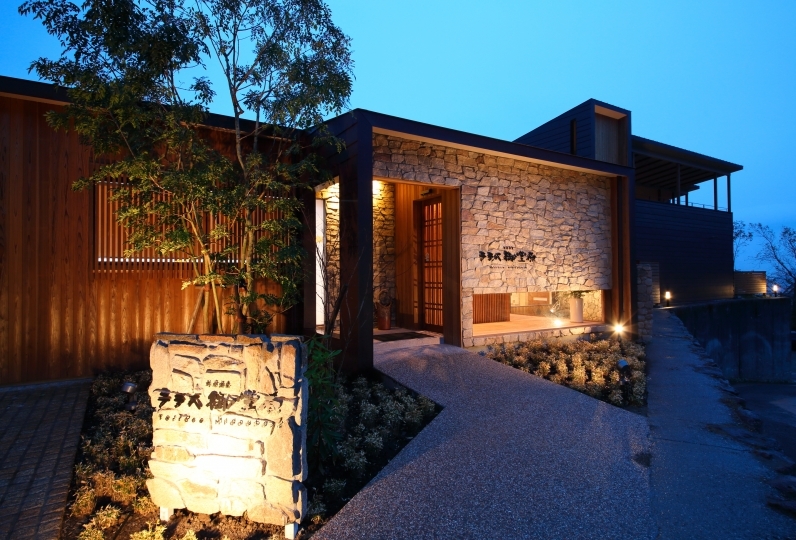 Beppu is one of the most reputable hot spring areas in Japan. 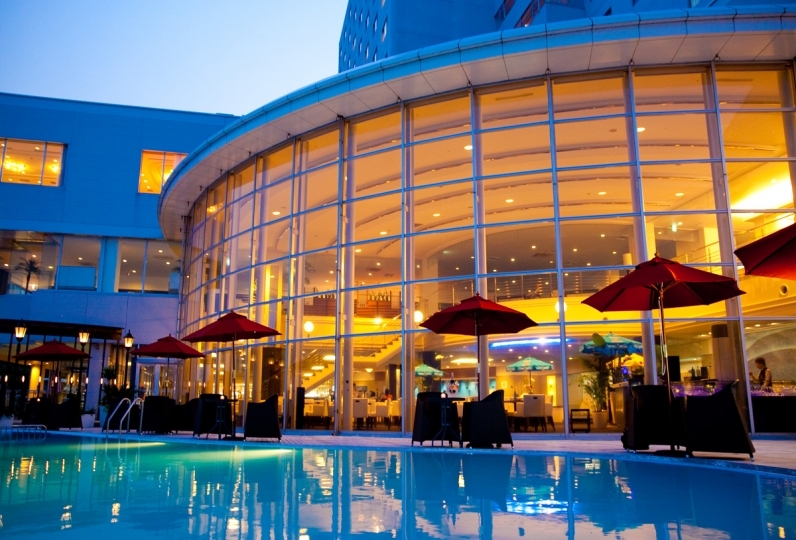 Nishitetsu Resort Inn Beppu is just a 10-minute walk from Beppu Station, your entrance to Beppu. 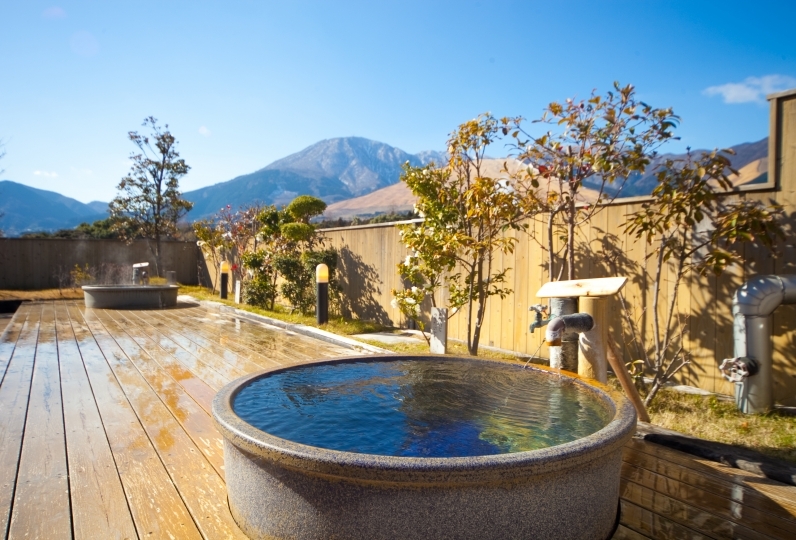 With our spacious guest rooms with wide beds, large public baths with Beppu hot spring and Oita cuisine breakfast made with local Oita ingredients, Nishitetsu Resort Inn Beppu is your home away from home on your trip to Oita. A tourist bus stops right in front of our hotel, ready to take you explore Beppu. I was able to spend quietly and slowly this time. I think that it is a very comfortable hotel. Thank you very much. It was disappointing this time that everything was satisfying when I stayed last time. First of all, the receptionist was very helpful, but the morning cleaning person and the morning cafeteria think that the voice of the staff's chatting is a big customer, and consideration is given to the customers I felt it. Also, although the humidifier in the room is writing "what is not water for hygiene" in the humidifier, it seems like a black fungus where there is a little water left when you do not know when you used it It was attached, it was disgusting and could not be used. It was really disappointing. It was very beautiful and the correspondence of the staff was wonderful. However, the outdoor bath of the large public bathroom on the second floor, it smelled kalchy. The indoor baths were a little disappointing because they did not smell, and the yukata that I had in the room, the size was not suitable because I was big. I am happy to choose it. Maybe I could exchange it? Although it is a request, it is nice to have a charge, so I am happy to have a massage chair. A lot of consideration was done and it was comfortable. I will use it again. 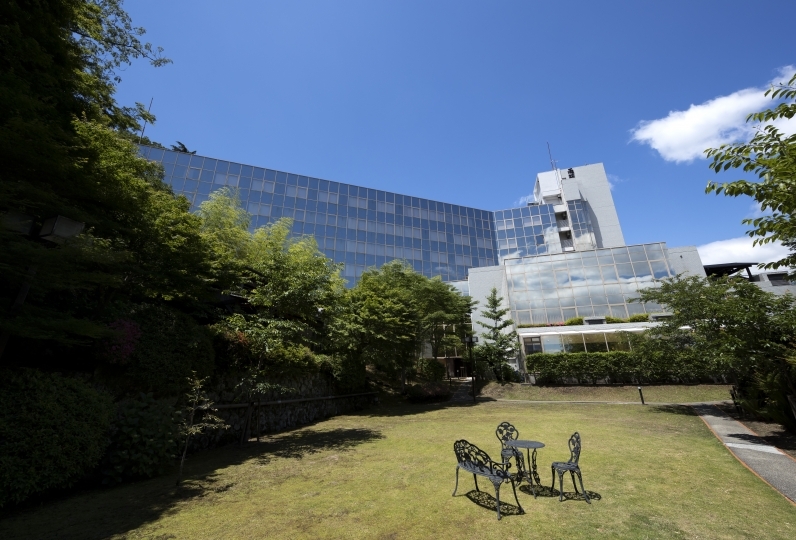 The large public hot spring bath is located on the second floor.